The Middle East is in turmoil yet again, verily opening a new chapter of discord if not bloody ferment and literally so. Thursday’s declaration of Israel as a “nation-state” in the contentious law adopted by Knesset (parliament) is bound to whip the racist sentiment within the country’s Arab minority, almost akin to apartheid. The “nation state” Bill ~ a title that is pregnant in itself ~ has been accorded a “Constitution-like status”, and was passed by 62 votes to 55 after a heated eight-hour debate. Opposition and Arab MPs tore up the printed text of the law, waved black flags and shouted “apartheid”. 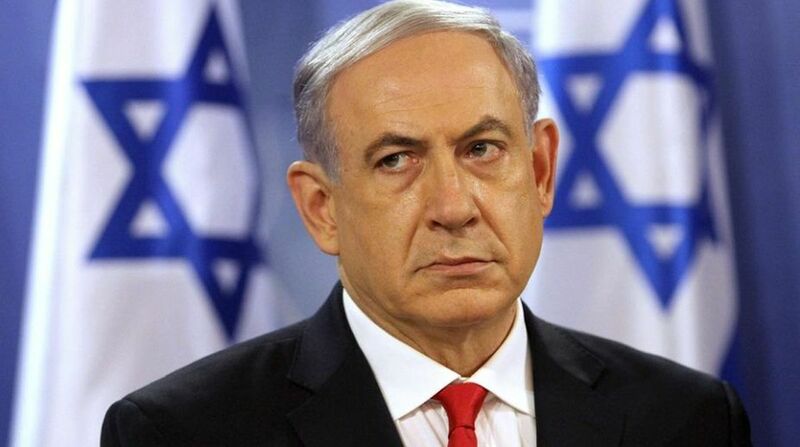 Well might the Israeli Prime Minister, Benjamin Netanyahu, hail the development as a pivotal moment in the annals of Zionism and the State of Israel. Less agreeable is the country’s President, Reuven Rivlin, if with a largely symbolic role. There is, therefore friction at the helm of governance. The law has bitterly divided Parliament, ignited mass protests in Tel Aviv, and even incurred criticism from the country’s President and Attorney-General. Within 24 hours of its passage, the articles of the Bill have been binned as racist against the country’s 1.8 million Arabs. In a profound affront to a section of the populace, the official language of Arabic has been downgraded to one that can at best claim “special status”, and in the lights of the dispensation in Tel Aviv or Jerusalem, if Donald Trump’s preference is generally accepted. Hebrew will henceforth be the sole national language. The law has both ethnic and linguistic implications and it shall not be easy for the Israeli government to cope with the fallout despite the paeans that have been sung by the Likud party on Thursday. The risk that the move could spark blatant discrimination against Arab citizens is dangerously real; in the longer perspective an explosive situation cannot be averted. Small wonder that the legislation has been trashed by the Arab minority, as “the death of our democracy”. Arabs represent 17.5 per cent of Israel’s population of eight million. Apartheid has officially been recognised just as the Bill ~ as Netanyahu imagines ~ “describes in stone our language, our anthem, and our flag”. The plot thickens.